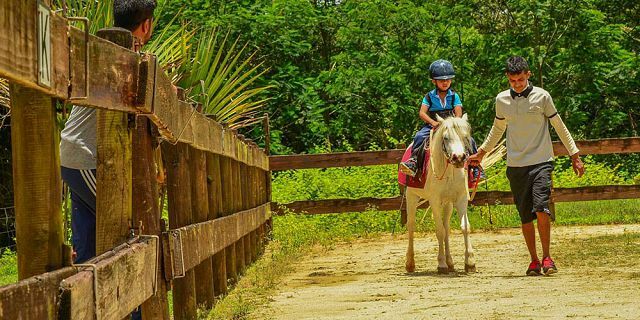 Offer your kids the chance to create wonderful childhood memories in Mauritius with a pony ride at the Domaine de l’Etoile Kids Village. 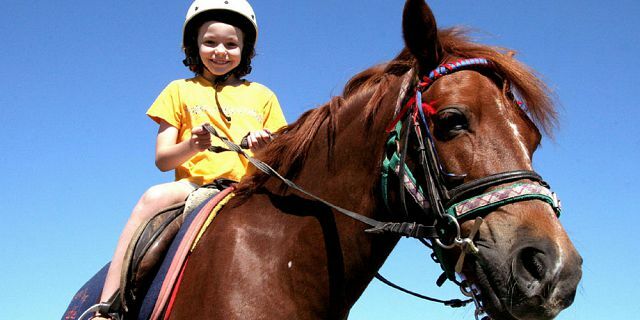 The Domaine provides a 30- minute Pony Ride, accessible to all kids aged between 3 to 12 years old. Do not pass up on this opportunity to introduce children who are keen to discover the thrill of horseriding, but in a safe environment. They will enjoy this hand–led short pony ride that will provide a wonderful introductory horse riding experience. 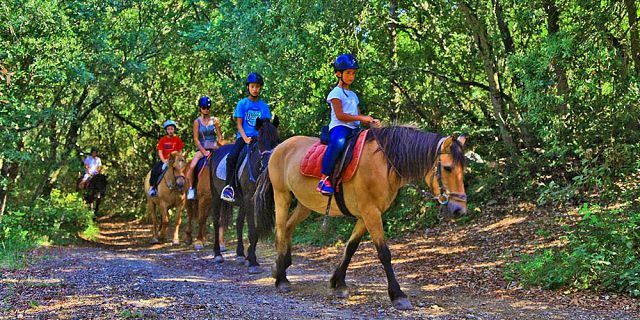 Saddle up your little ones and watch them explore the Domaine de L’Etoile nature reserve on one of the ponies at the stable. Since ensuring the safety of the children is a priority, experienced guides will be riding alongside the children. 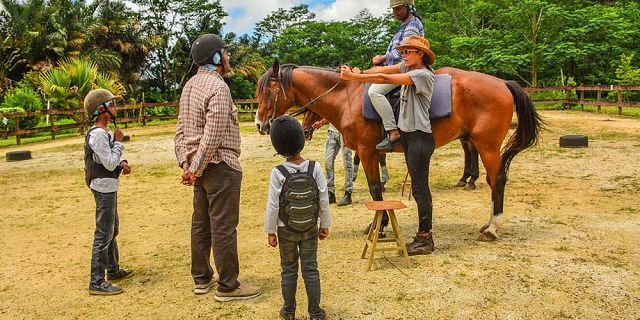 This Pony Ride Package has been crafted in such a way that your children will get to enjoy a very pleasant ride in the exceptional natural reserve while discovering the island’s rich fauna and flora. It will unveil an array of treats for the eye amidst lush valleys and dense vegetation. You can easily include this activity in your day, since the Pony Ride has a flexible schedule and can be done either in the morning (10h00) or in the afternoon, with 2 slots (13h30 & 15h30). 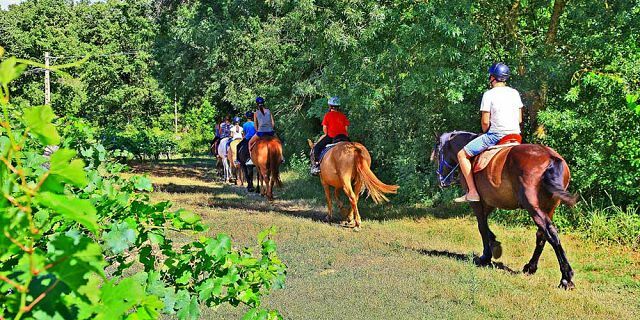 This 30 minutes ride will not only help introduce the kids to pony riding, but will also enrich their knowledge on feeding the animals, communicating with them and understanding their habits. 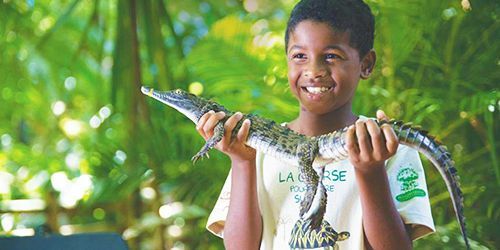 Previously a private hunting domain, and only recently opened to the public, Domaine de L’Etoile remained one of the most preserved regions of Mauritius. The domain counts English gardens, rivers, and indigenous woods which are rich in hundreds of different varieties of plants and trees, including the most ancient ebony trees of Mauritius and other endemic species as well as cinnamon trees, vetivers, orchids, traveller’s trees, banana trees and more. 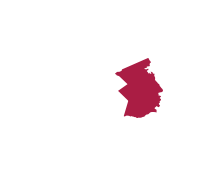 A large river flows through the Domaine as well as trickling streams and flowing waterfalls. Domaine de l’Etoile is best described as a wonderful and enchanting area where all nature lovers can enjoy themselves. 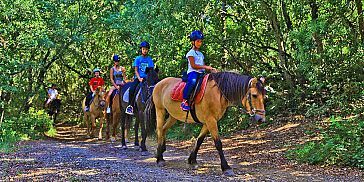 A number of activities are offered, including, Quad biking, Horse riding and Hiking circuits. Visitors will witness, in turns, spectacular panoramas, Java deer and endemic birds. There is also an onsite restaurant which presents a quiet and peaceful environment where guests can recall the special moments of the day while enjoying the tasty local cuisine. The Domaine de L’Etoile restaurant is a ravishing restaurant found in the reserve, situated next to the Grand River South-East with stunning views onto the mountain. The irresistible charm of the restaurant is further enhanced by the beautiful natural surroundings and the thatched roof. The tables at Domaine de L'Etoile restaurant are set under the veranda of the main reception building. 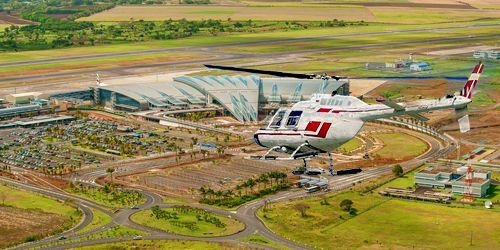 From here, you get spectacular views of the Mauritian mountains. On the foreground is the superb English lawn, which only accentuates the idyllic setting of the restaurant. Experienced guides will be riding alongside the children to ensure their safety. Horse riding equipment such as riding helmets will be offered. Hot showers are available for the use of visitors but do bring spare clothes in case you would like to have a shower after the excursion. 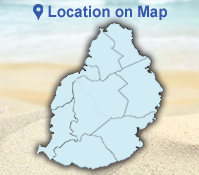 It is recommended that you wear long trousers with sports shoes and socks, sunscreen and mosquito repellent. We also suggest bringing a spare set of clothes.